Celebrity weight loss is always in the news. A celebrity is always in the public eye and the camera packs on an extra 10 pounds. It’s important to pay attention to celebrity weight loss because they can be an example of what to do or not to do. Celebrities are always looking for publicity and are willing to share their struggles. Many people can relate to those struggles and can be inspired by celebrity weight loss success. A celebrity also approaches weight loss very seriously since being overweight can damage their career. 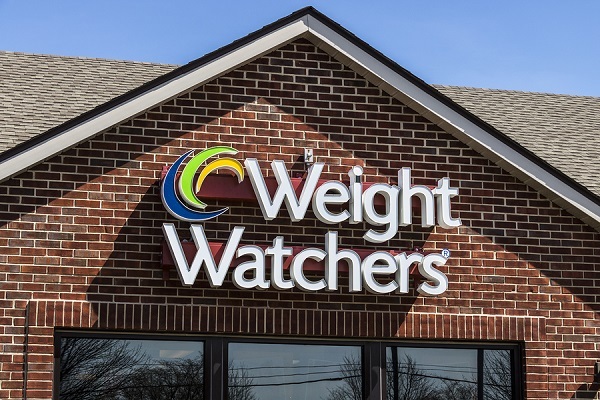 Jennifer Hudson used Weight Watchers for her celebrity weight loss program. She became a spokesperson for the popular weight loss program. Oprah is now associated with the brand. It is a tried and true method for portion control and the group sessions foster accountability. However it does not address food sensitivities and toxicity, which cause inflammation. Inflammation makes you gain weight and makes it difficult to lose weight. Stars such as Alec Baldwin gave up sugar, which causes inflammation and packs on the pounds. Whereas Holly Madison, Drew Carey, Kim Kardashian and many others cut out junk food and used a low carb diet as their celebrity weight loss program. They all added exercise to tone up and burn more calories. A low carb diet has a many beneficial effects. Starches and carbs are sugar molecules that are chained together so they are essentially sugar and inflammatory. 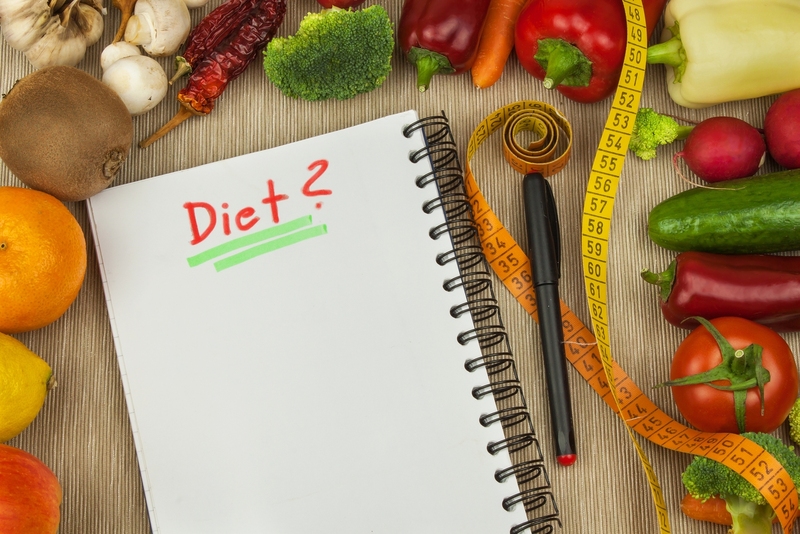 Low carb diets were and still are popular celebrity weight loss programs since Dr. Atkins recommend this diet in the 70’s. A low carb diet has many positive metabolic effects especially with modifying the fats to use healthier types as found in the Mediterranean diet. Fish, olives, avocado, nuts, seed and their oils are healthier fat and reduce inflammation. Combining a low carb, healthy fat diet with exercise is a winning celebrity weight loss formula. Rikki Lake lost about 20 pounds exercising on Dancing with the Stars. She continued her celebrity weight loss program by using a healthy food delivery service. Many of these have sprouted up and my favorite is Green Chef. 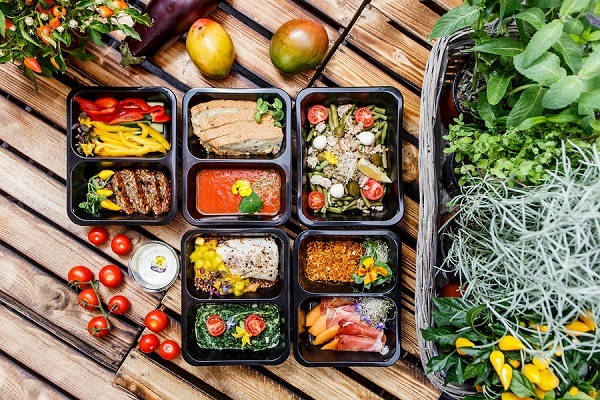 I use their Paleo meals, which are fresh, organic, interesting and tasty. They are restaurant quality and I am never bored. I know I am getting a full rainbow of colors with a variety of vegetables and proper portion sizes of protein. This makes it easy because you don’t need to think about what to cook and you don’t have to shop. Their sauces are outstanding and even my husband loves the meals! We haven’t had the same thing twice. Jonah Hill sought a nutritionist’s advice for his celebrity weight loss program. One size does not fit all. If you take into account removing empty calories, eating nutritionally dense foods such as fruits and vegetables, removing foods you are sensitive to and removing toxins, you will have the winning formula. The Shake, Bake and Salad Slimdown is designed to do just that. It is nutritional advice without the nutritionist and provides group support to cheer you on. This program has worked for thousands of people because you not only lose weight, you feel great because you address inflammation and can figure out what to eat and not to eat by a structured food reintroduction program that is diagnostic. Remove toxins and eat clean. Eliminate foods that may cause sensitivities. If you get stuck, go to a functional medicine doctor who can look at all of the other factors that may prevent you from losing weight such as hormones, sleep, stress and toxins as well as many other things. You just may become the biggest loser!